EthioMedia.com reports that four buses load of Human Rights Activists are headed to Columbia University to Protest Meles Zenawi’s invitation by World Leaders Forum. 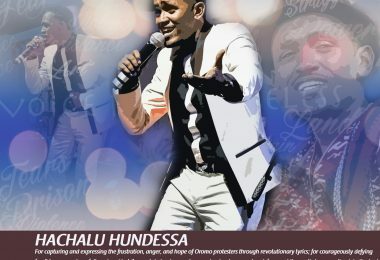 The International Oromo Youth Association (IOYA) and Oromo communities in the tristate and Washington DC area are also organizing a similar protest rally infornt of the venue where the dictator was scheduled to speak. Yesterday, the college’s daily, Columbia Spectator, reported that the organizers have moved the speech to another location. It is not clear how much the move will affect the activists effort to confront the most ruthless Dictator in Town. 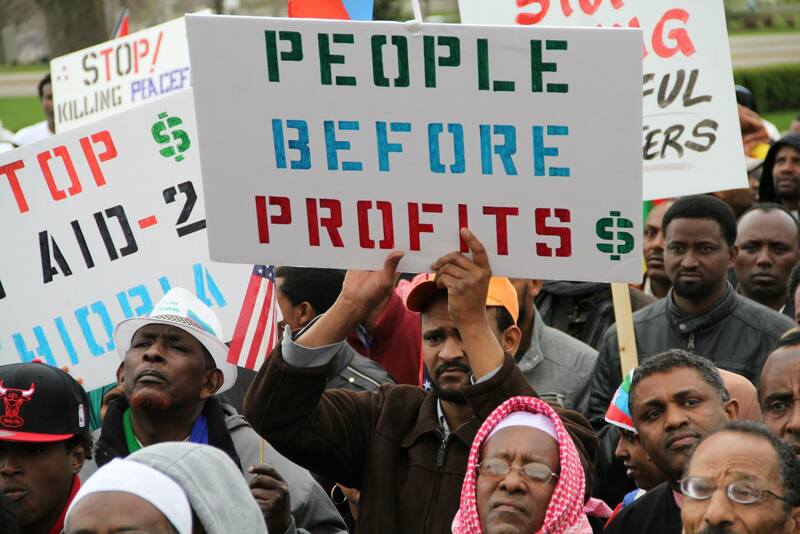 WASHINGTON, DC – Four buses of rights activists were on their way to Columbia University in New York to confront Ethiopia’s Prime Minister Meles Zenawi, who is scheduled to speak at the World Leaders Forum on Wednesday. In a hastily-organized radio program by the DC-based Addis Dimts Radio yesterday, volunteers signed up to travel to the venue where security is expected to be tight after days of media reports of outrage mainly by Ethiopian Americans and other human rights activists that a respected university has hosted Meles, one of Africa’s ruthless tyrants. 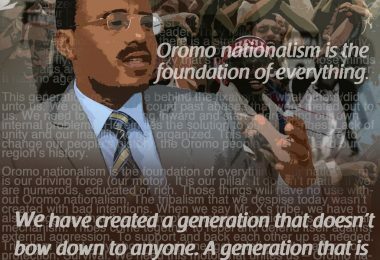 Though inviting Meles has sparked condemnation and outrage, the activists speaking on Addis Dimts Radio said it was also a ‘blessing in disguise’ to introduce the dictator who has been painfully punishing Ethiopia since he came to power nearly two decades ago in 1991. Several activists from the rest of the United States were calling in to express messages of solidarity, while donations were being collected simultaneously for the campaign. Meles Zenawi’s visit, reportedly organized by Columbia University notables Jeffrey Sachs and Joseph Stigliz, was vehemently opposed by even members of the faculty of Columbia Univeristy, such as Jagdish Bhagwati, professor of economics.